Alvin Rountree spent seven years undercover with the NYPD’s Firearms Investigation Unit. Three of his partners and friends were killed in the line of duty. In 2010, Cynthia Brown, the publisher of American Police Beat, published Brave Hearts: Extraordinary Stories of Pride, Pain and Courage, which features in-depth profiles of 15 NYPD officers. While these officers work in New York City, their stories reveal what all cops everywhere go through to serve and protect. To date, the book has sold over 15,000 copies and has become part of the curriculum at over 40 law enforcement academies and colleges of criminal justice. Several of the officers profiled talk about the profound trauma of losing partners and colleagues in the line of duty. In honor of the two New York City officers who were shot and killed last weekend and every officer who has died while serving his or her community, we want to share some of those stories. We begin with Alvin Rountree, who has buried three of his close friends, all killed while working alongside him in the most dangerous job in law enforcement—going undercover in the Firearms Investigations Unit. Over that time, posing as a black-market arms dealer, Rountree was able to get over 2,500 illegal firearms off the streets of New York, including TEC-9s, Calico M950s, .454 Casulls, and Cobray Street Sweepers. When an undercover gets killed in the line of duty, the tragedy is compounded by the fact that agencies frequently cannot reveal details about the officer’s last assignment for fear of jeopardizing the safety of others. They work in plainclothes, often looking like the criminals they are trying to arrest, and the public never gets to fully understand the incredible risks and dangers that are routine for these officers. Undercovers are shot at, stabbed, assaulted, forced to take drugs, and worse, but their stories will never make it onto the evening news or the front page of the newspaper. Alvin Rountree has lost three close friends all of whom have been killed working undercover. He still has trouble coping with the death of his close friend Sean Carrington, despite the fact that fifteen years have passed since his death. 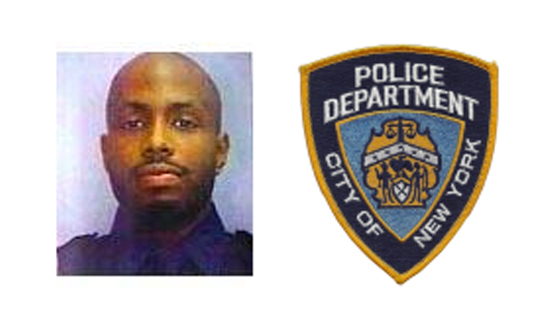 Sean was gunned down on a buy-bust operation in the Bronx on January 19, 1998. The assailant was Leon Smith, a career criminal who had been out on parole for nine days after serving eight years on a manslaughter charge. 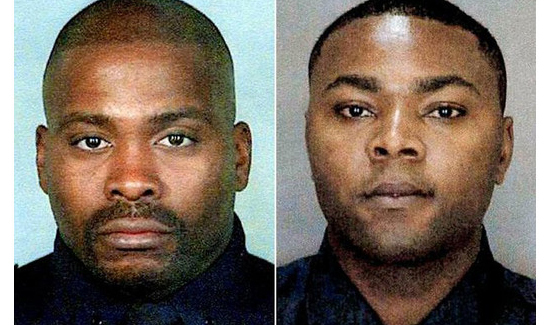 After Detective Carrington and his partner made a successful narcotics purchase in the lobby of a Bronx apartment building, Leon Smith and his accomplice Maurice Bolling, opened fire on the officers with their semi-automatic weapons. Carrington, who was not wearing a vest because he was undercover, was shot through the heart. He died thirty minutes later. His partner was also shot but the round hit his radio and he recovered from his wounds. 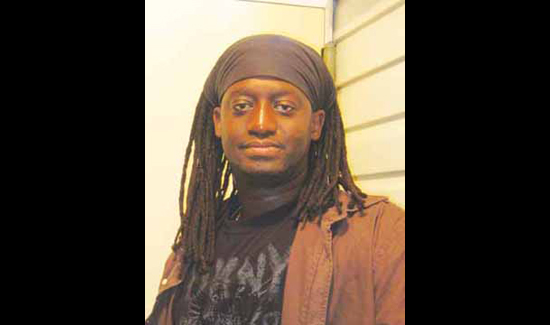 The detectives’ back-up team was able to return fire and Leon Smith died at the scene. Bolling was apprehended a short time later by Emergency Service officers. A jury found Bolling guilty of second-degree murder and he was sentenced to twenty years in prison. Alvin met Sean when they were in the Academy. After graduating they both patrolled in the same housing project in Harlem. Later, when Alvin went to vice, Sean moved to narcotics. They were in separate commands but stayed good friends. In 2003, Alvin had another devastating loss when James Nemorin and Jay Andrews, fellow undercovers in the Firearms Unit, were shot in the back of their heads during an undercover gun buy in Staten Island. After he shot and killed the officers, the gunman tossed the detectives’ bodies into the street. This is why you listen to the ones that really know what’s going on and not from news casters or the reporters,They’re not the ones that have to apprehend the gun runners,meth labs,drug smugglers,and definitely the home invaders kicking in your doors and holding your wives,husbands,sons,daughters,and your elderly parents/grandparents at gun point.So the next time you want to believe what you’re hearing from the news or newspapers,wear the badge and know what we face everyday.